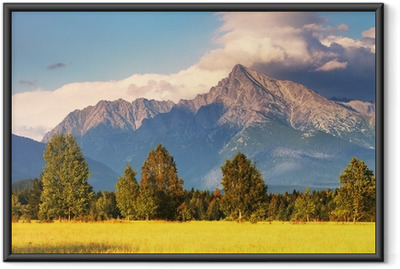 Framed Poster View of Tatra Mountains from hiking trail. Poland. Europe. Framed Poster Giewont from Gubalowka. Tatra Mountains. Poland.